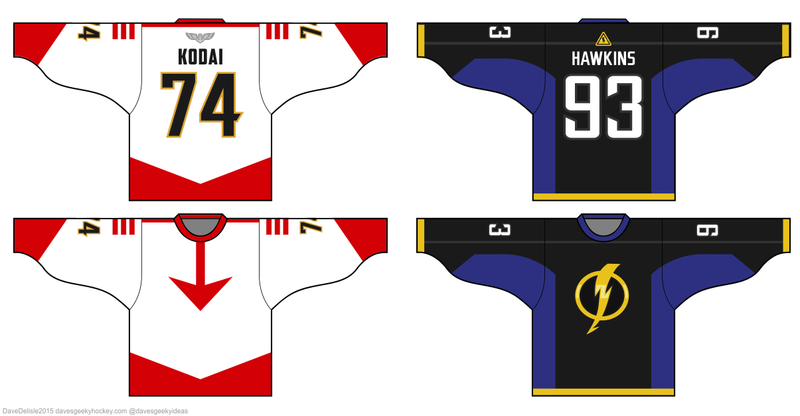 Posted on January 21, 2015, in Geeky Hockey Jerseys Available, Hockey Jersey Design and tagged davesgeekyhockey, DC Comics, Geeky Hockey Jerseys, Hockey Jersey Design, space battleship yamato, star blazers, static shock. Bookmark the permalink. 4 Comments. I remember the original Milestone Media comics that inspired the show. Fondly.